HARA HARA MAHADEVAKI BOX OFFICE VERDICT IS OUT! Director Santhosh P Jayakumar's debut venture Hara Hara Mahadevaki featuring Gautham Karthick and Nikki Galrani along with a lot of youngsters released 10 days ago, and has garnered some good response among college goers who are thronging the theatres to watch this adult comedy flick. HHMD, at the end of its second weekend, has collected a good Rs. 1.59 Cr (approx) and holding well with 162 shows, according to the Behindwoods Chennai City Box office. 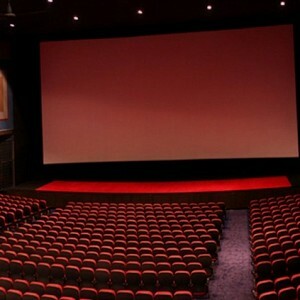 The film was moved to main screens in its second week. It has capitalised on the good opening and has gone on to get a HIT verdict at the Chennai City Box Office of Behindwoods. 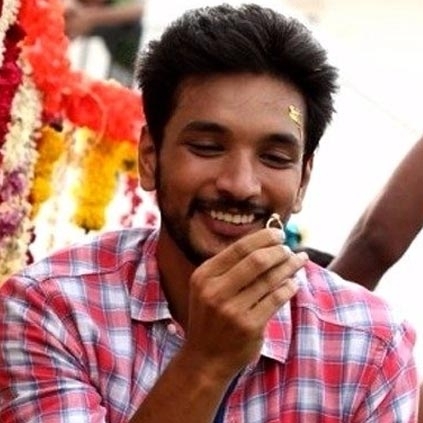 KARTHIK-GAUTHAM PROJECT GETS ANOTHER BEAUTY ON BOARD! 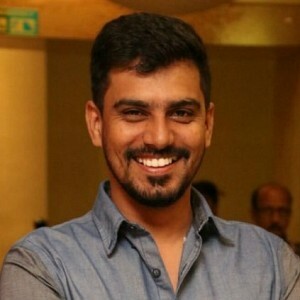 After an announcement slipped in that Navarasa Nayagan Karthik and his son Gautham will be teaming up for a film, we were very excited! Just as we thought it will be a treat to see them act together, it was announced that Regina Cassandra will be playing the female lead in the film, which added more beauty to the cast. This morning, we bring you some more exciting information from that team as Varalaxmi Sarathkumar has also signed over the dotted lines for this film produced by G Dhananjayan. Varalaxmi has been rocking with her performances in recent times and this film is expected to be no less! 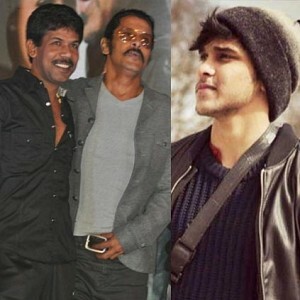 Congrats to the team for the convincing casting and we can't wait for director Thiru to come out with the project! 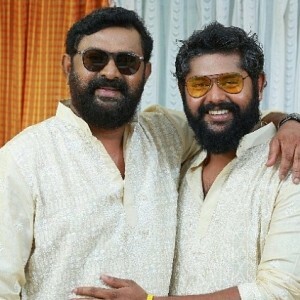 Relief for actor Lal and his son! Exciting update regarding Rajinikanth's 2.0! 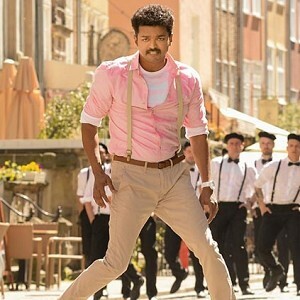 Will the hike in ticket rates affect the demand in Tamil cinema? Theater owners dazed.